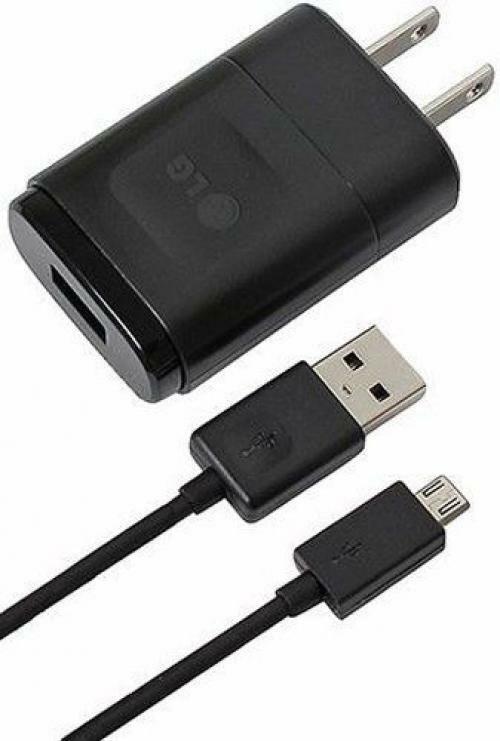 AccessoryGeeks.com | LG USB Wall Charger with Micro USB Charge/ Sync Data Cable [Black] | Free Shipping! 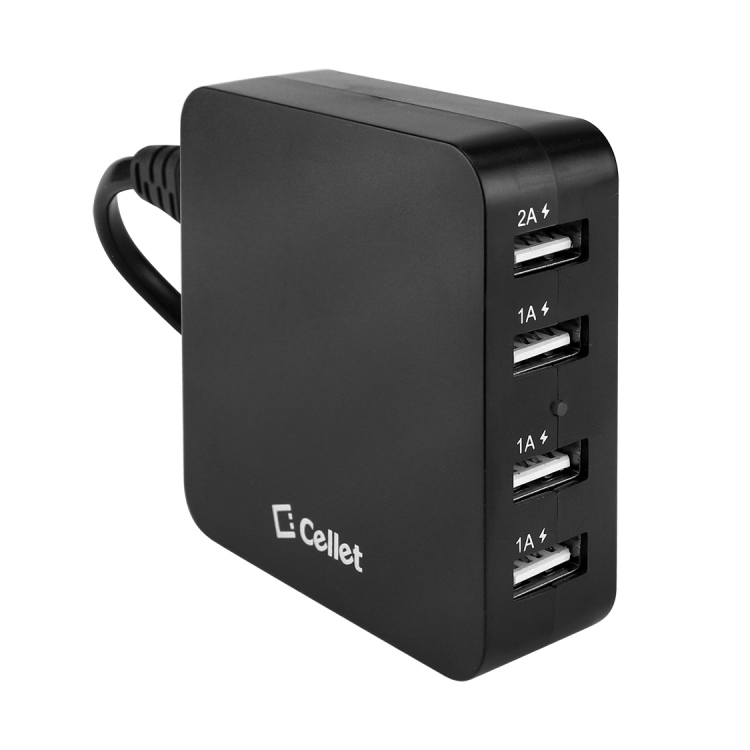 If you need a great LG Micro USB charger, this is it! 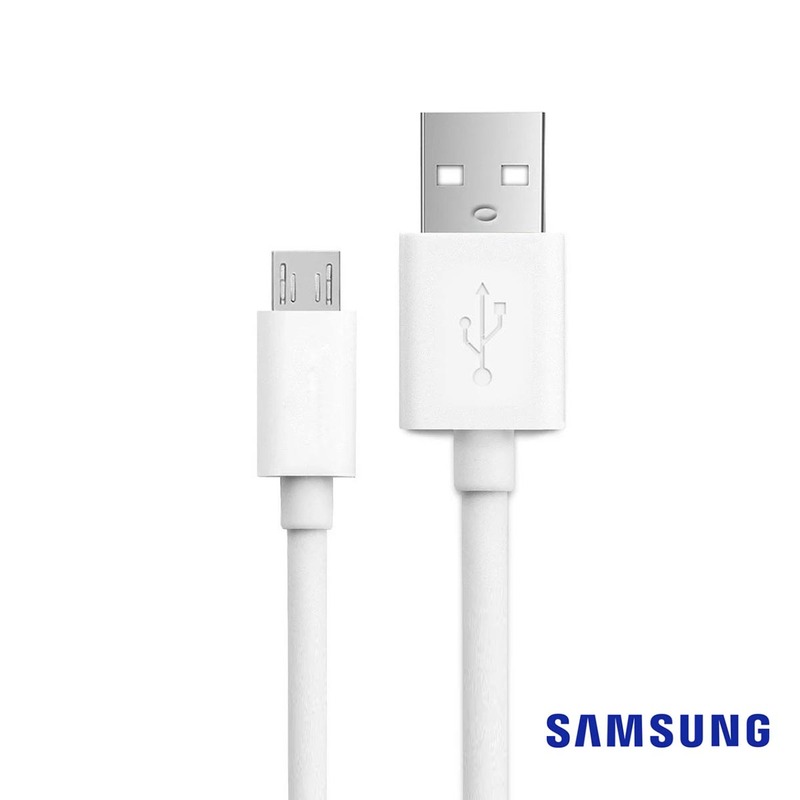 This data cable with USB wall charger is perfect for your charging needs. If you need a great LG Micro USB charger, this is it! 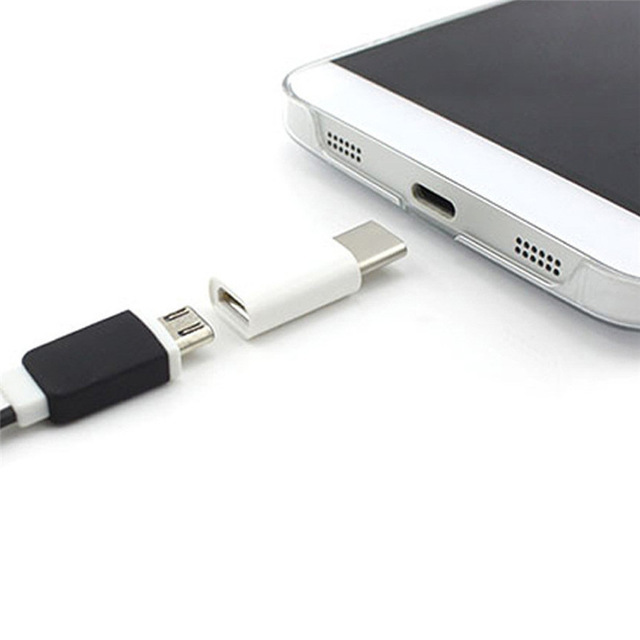 This data cable with USB wall charger is perfect for your charging needs. 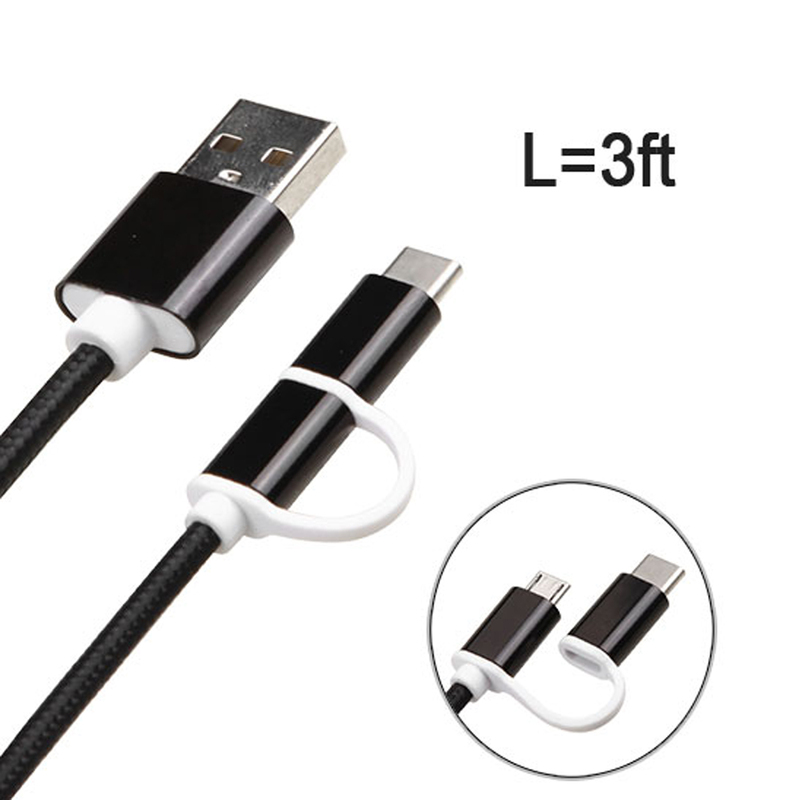 Even if you don't have a LG phone, this charger is great for any Micro USB device. Have an Apple device Just use the USB wall charger for your needs. Excellent wall phone charger. 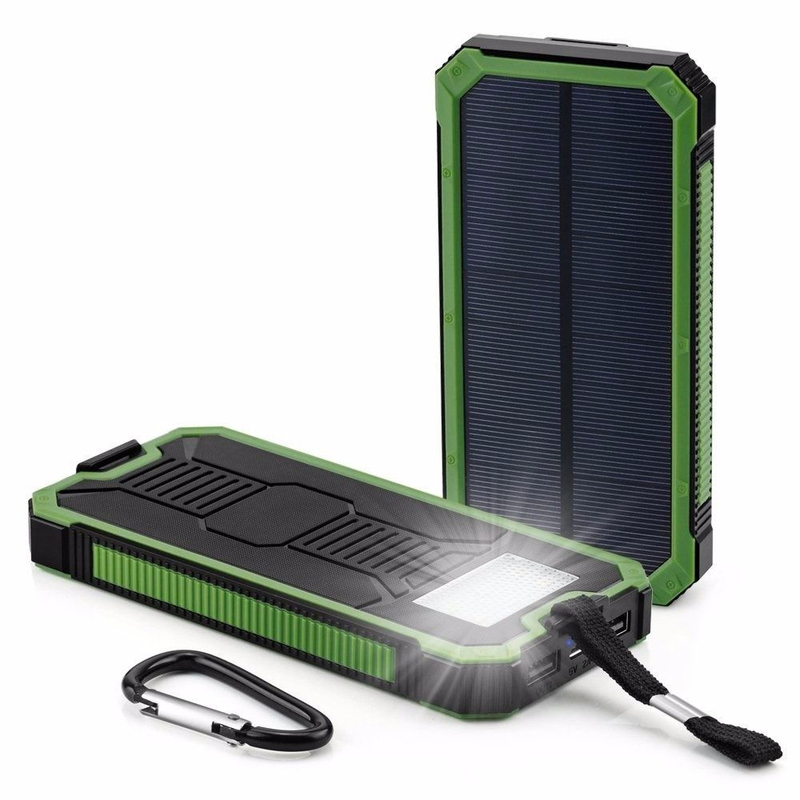 This is light, fast charging and the charger won't overheat. I keep one in my luggage so it will be hand when traveling. Good value. Awesome! I have one for home and one for travel, and they both work well. 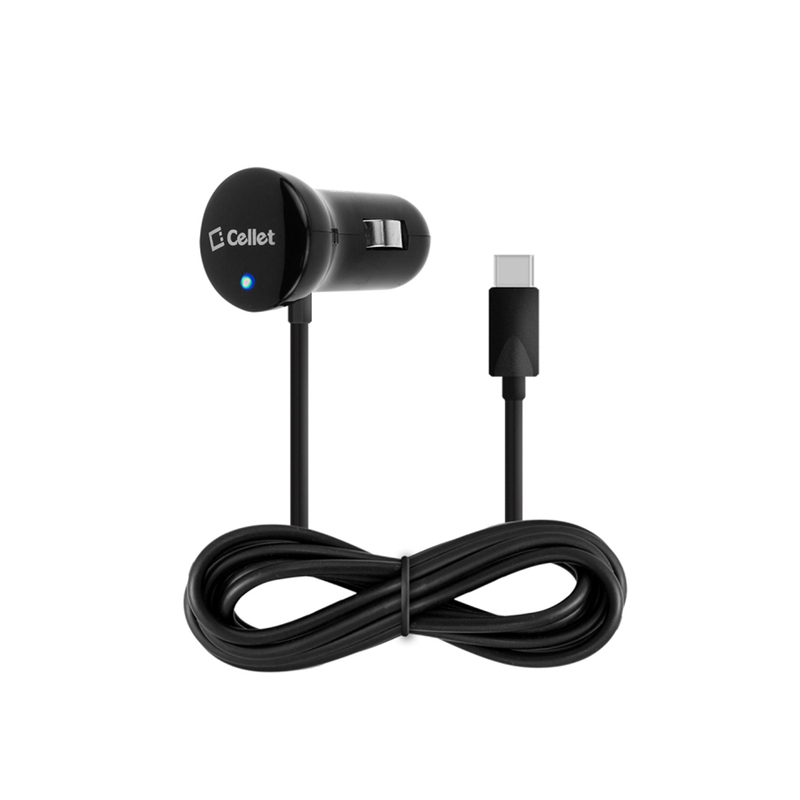 Very good and fast charger adapter. No complaint so far! High recommended. I bought this for travelling. 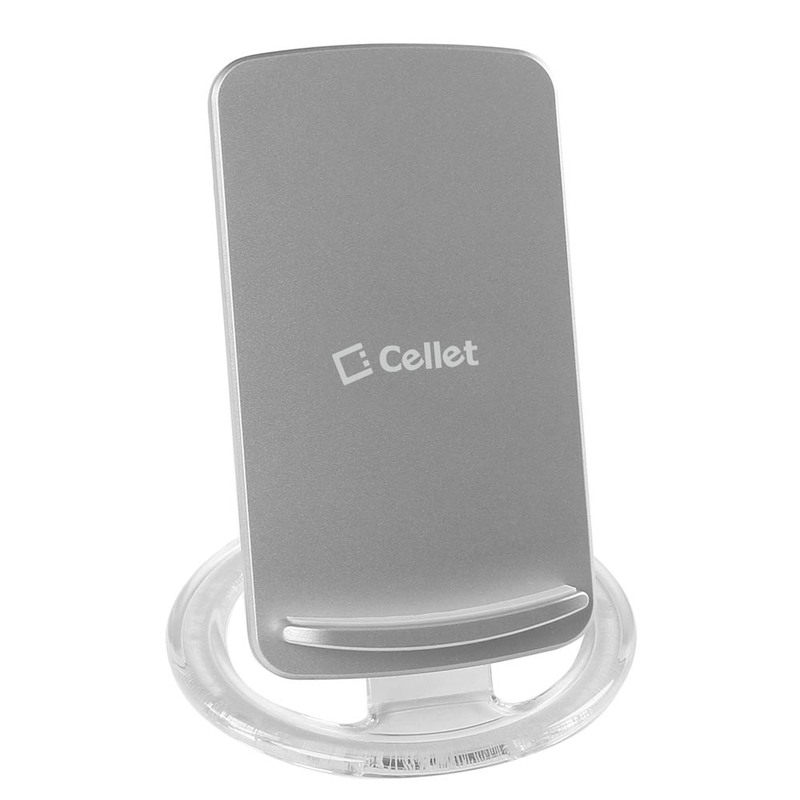 Great charging port, works perfectly with my phone in our home. Fast charging and it serves its purpose. Good deal for the money and the item arrived quickly. 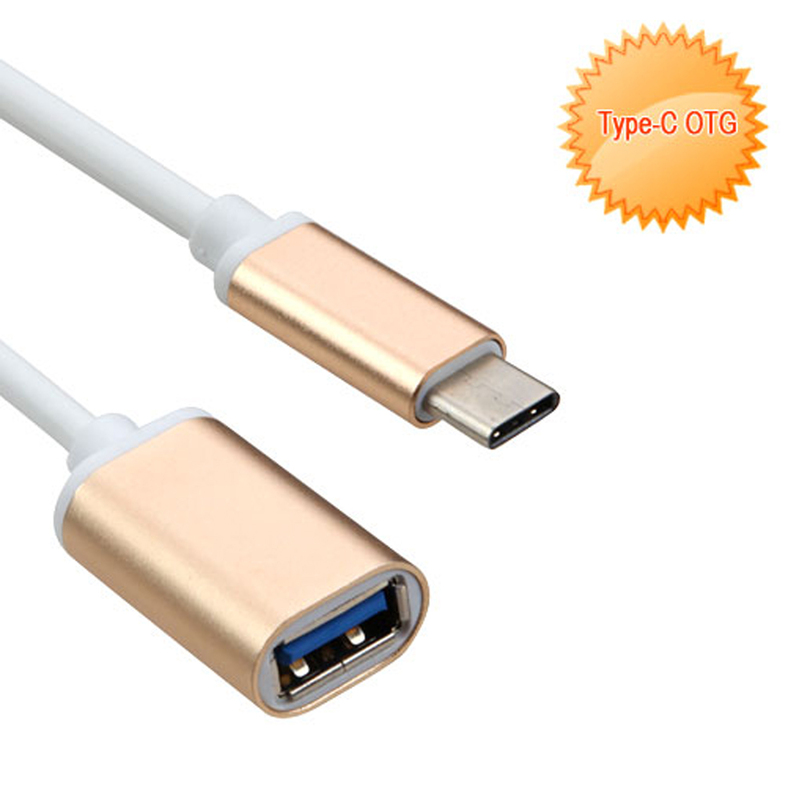 This sync cable is so durable, fast charging and strong. Very impressed by the quality of this product.